Standing up for game makers! At Video Game Character Career Day, it's not uncommon to see would-be heroes lined out the door at the Alien-Slaughtering Astronaut booth, or the Knight Who Kills Demons kiosk. Very rarely is there a line for the Virtual Trucker table since, well... Who really wants to haul cargo as a leisure activity? But watch what happens if we add the word "in space" to "a video game about the transportation industry. Also there are pirates there." 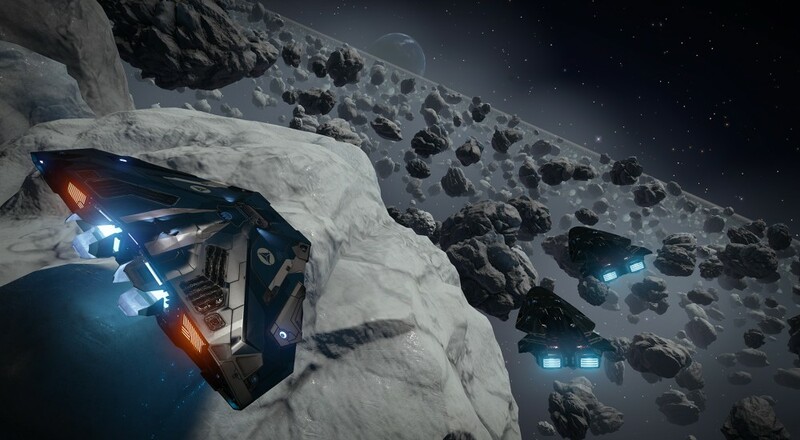 The eight player co-op fest of Elite: Dangerous may not appeal to the vast majority, but if you're a fan, you're a super fan. Super fans should, of course, support Frontier (the people who actually made the game) over everybody else if they hope to see Space Truckin' (With Pirates) 2, though that's probably a little bit out of your way, and your computer tends to throw up after downloading an executable straight from a website. You could give them all of your money by buying directly from their store, instead of picking it up at Steam, where Valve takes a cut of the profits (typically 30%). 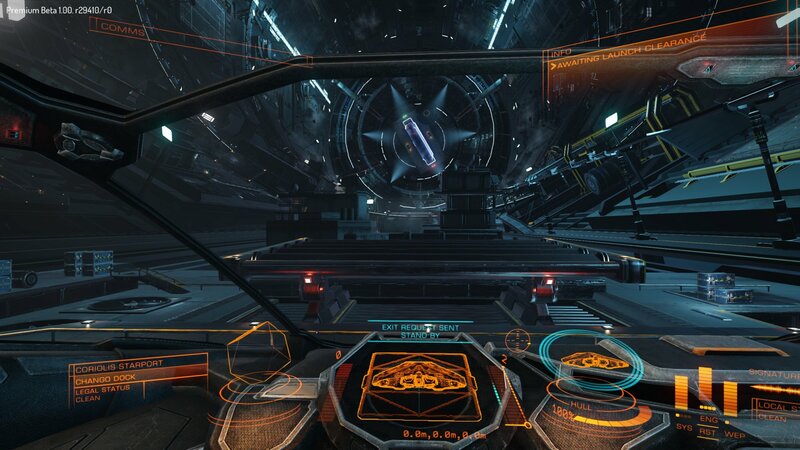 However, as of May 28th, if you purchase Elite: Dangerous from their store page, you can generate a Steam key for the game, free of charge. Frontier recognizes the convenience of having a localized game library. It means less time forgetting about stuff you may have installed on your hard drive and more time agonizing over what to play next. The digital model works well in the Virtual Age we now live in; they just don't want to fork over a huge cut of their sales to fund Gabe Newell's beard oil addiction.